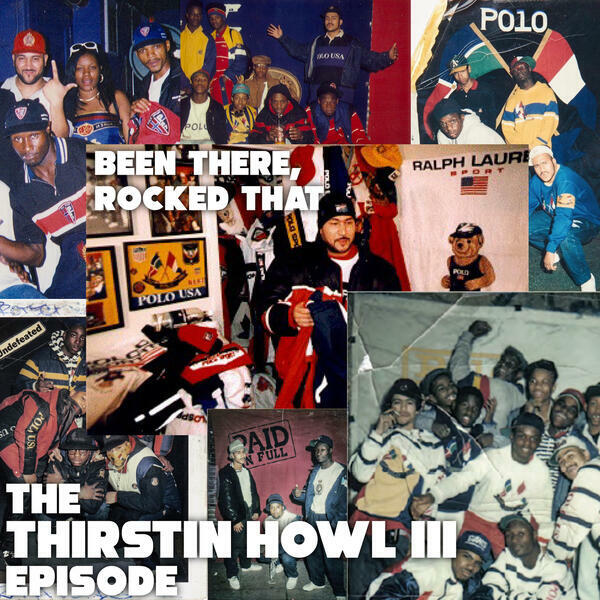 The "Been There, Rocked That" crew takes a trip to Miami for Love and Loyalty Weekend, as Prance Lo, Polo Pirata and Robbie Fingers are joined by the Lo Life General himself, Thirstin Howl The 3rd. Thirstin details how Polo was not the first brand his "fly" started with, why he's more intrigued by the new Polo than the old Polo at this point, and whether he'd be open to collaborating with Ralph Lauren. Thirstin also breaks down his ties to both Brownsville and Miami, and explains why he's working on everything from music to books to documentaries to short films.